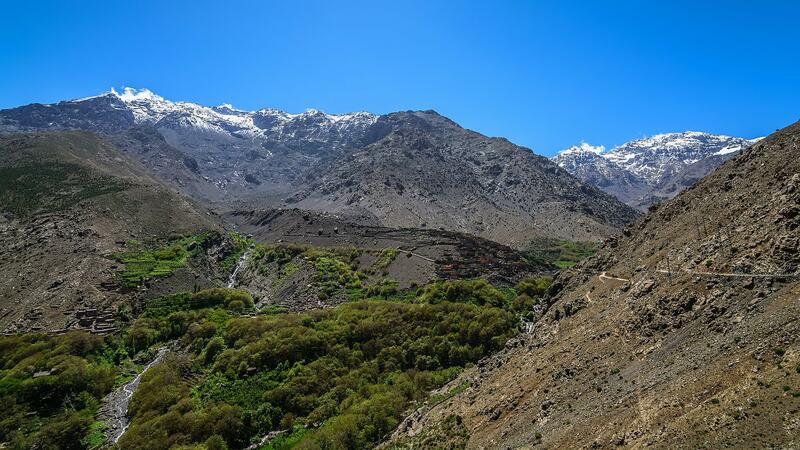 Many tours which explore the mountains and introduce you to the Berber culture take several days on a trek. We are offering you a way to see it all in one day! Once we reach the start point, we meet our camels who will treat us to a full day of exploring the region crossing some berber villages (aslda, tamassite, tansghart). During the days adventure, near the river you will have your lunch. After the afternoon once again exploring Asni riding camels. We usually arrive back in Marrakech at around 17:00. Go on a camel ride for an hour and a half in the heart of the Atlas Mountains, only 50 km from Marrakech.